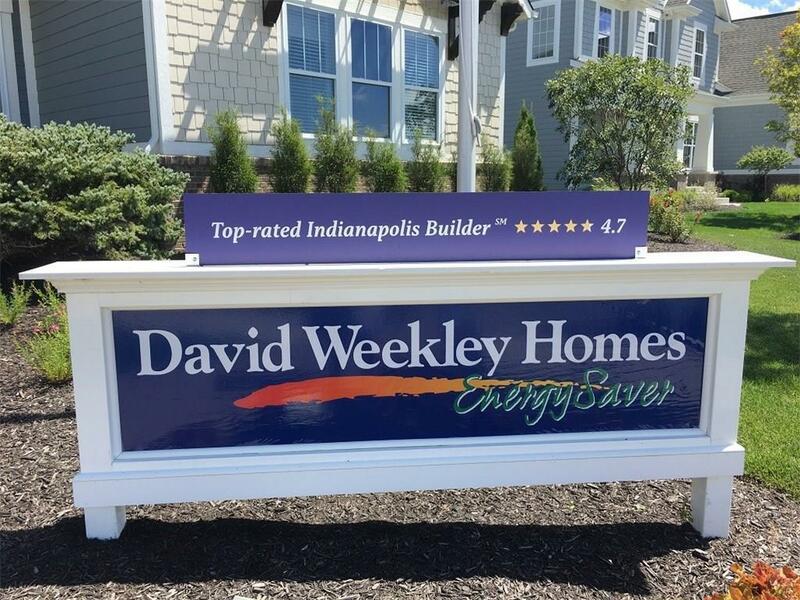 Relaxation awaits in this Burlwood ranch by David Weekley Homes in Westfield. 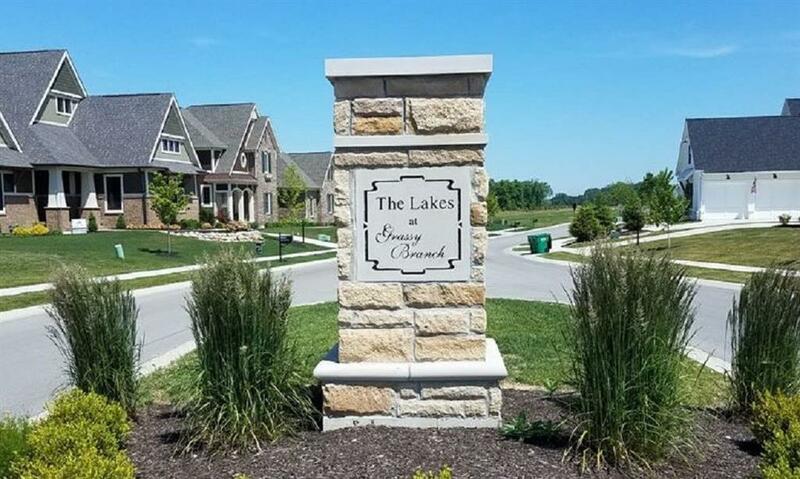 Come visit The Lakes at Shady Nook to experience the peaceful community. 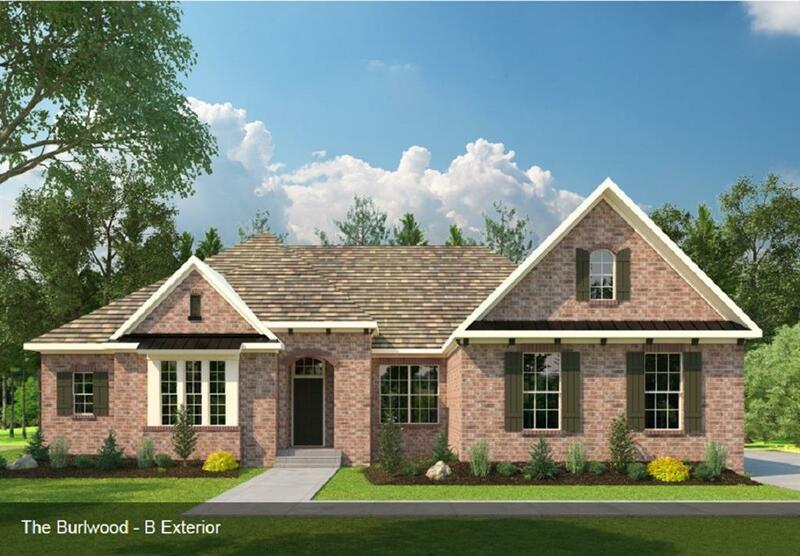 Cruise in to your 3 car side load garage and then walk in to see the formal dining room, experience the open concept, gourmet kitchen, breakfast room, sunroom, and family room that provide a lake view! 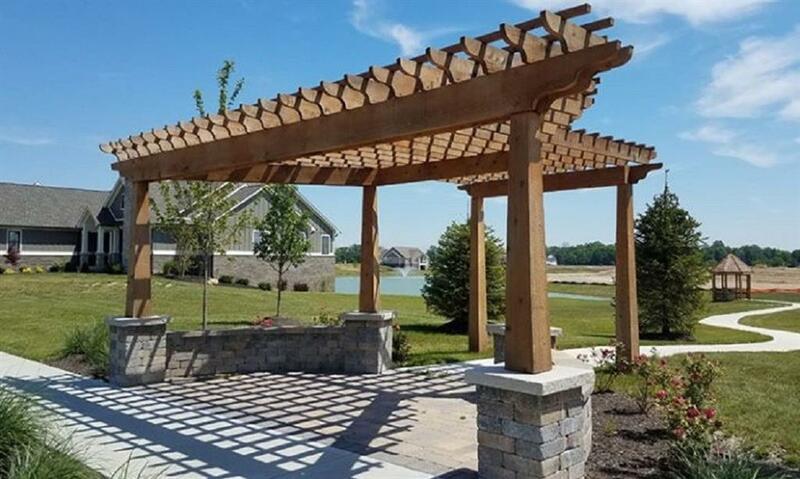 Enjoy living outside on your covered deck enjoying the sound of the fountain. The Owner's Suite features the sought after his and hers closet and spa like shower. Entertain friends and family in the basement with natural daylight and hold on to memories in the huge unfinished storage area!